Need a Website Shopping Cart Alternative? 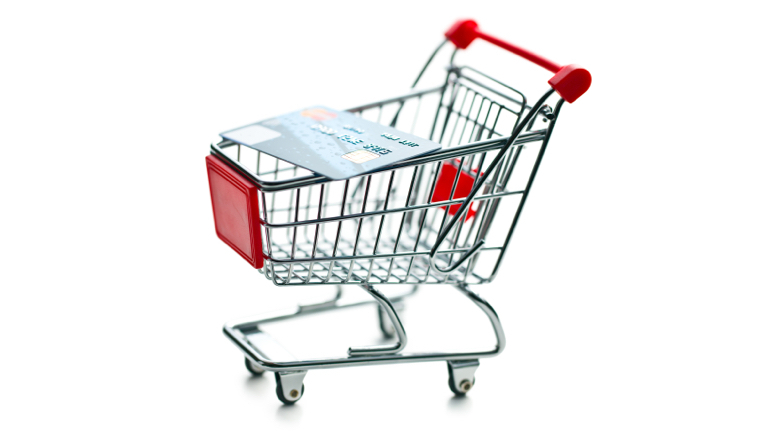 Are you looking for a website shopping cart alternative? We show you how to use Gravity Forms and Stripe to create a simple online store. 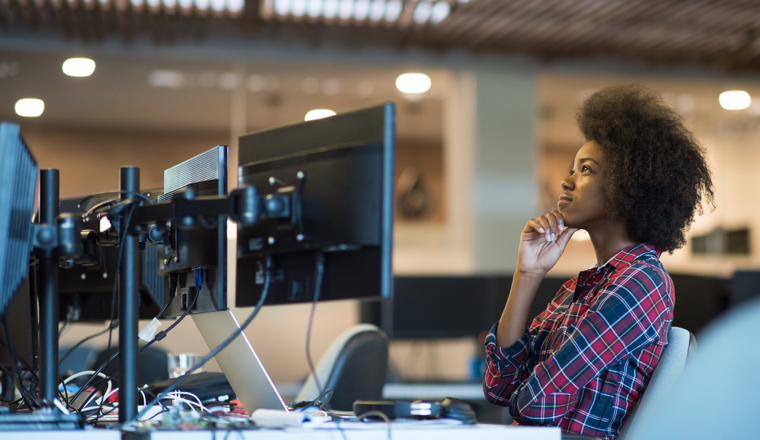 Small business SEO isn’t hard. Most competitors don’t do any website SEO or do it badly. 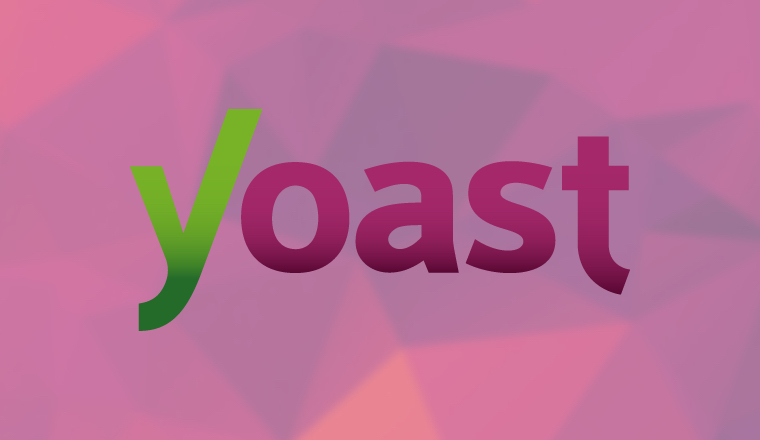 We show you how to use Yoast small business SEO software. 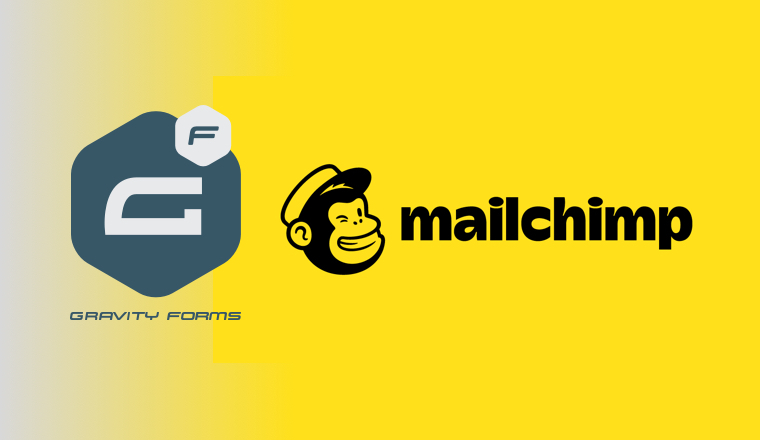 How to connect your favorite form builder, Gravity Forms, and MailChimp, your favorite email service provider. Managed Hosting for WordPress - Worth the Money? Managed hosting for the WordPress CMS offers many benefits. 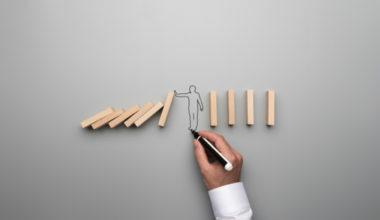 Stability, security, and performance are the big three. 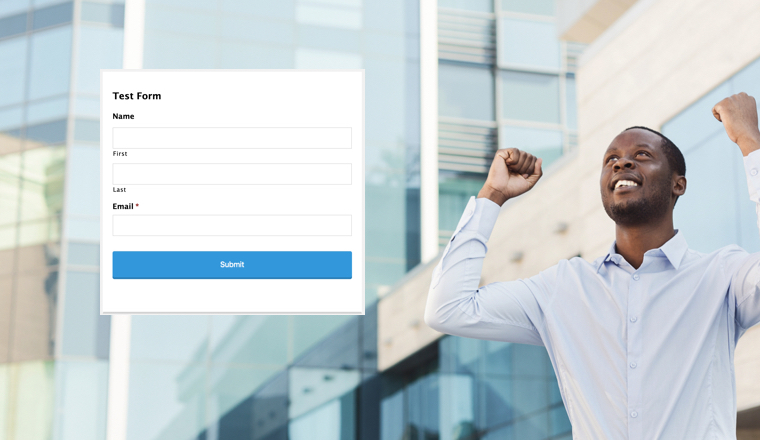 Styling Gravity Forms layouts using Ready Classes makes it easy to lay out form fields. We describe them and show you how and when to use them. 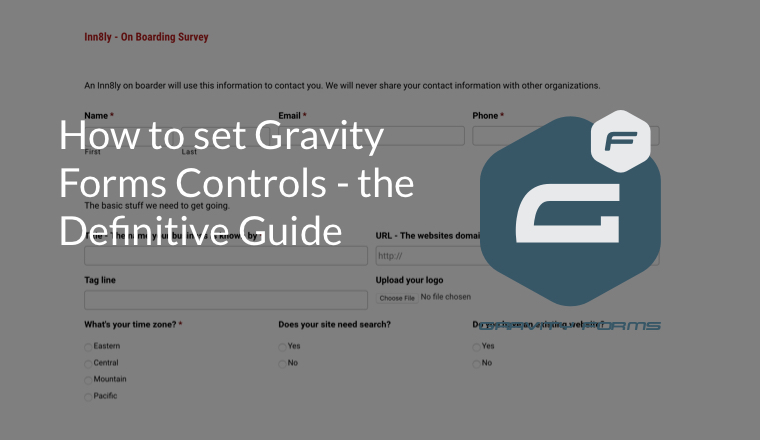 Form user experience is better when you know how to set Gravity Forms controls. Broadly, this post explains how to use the controllers. 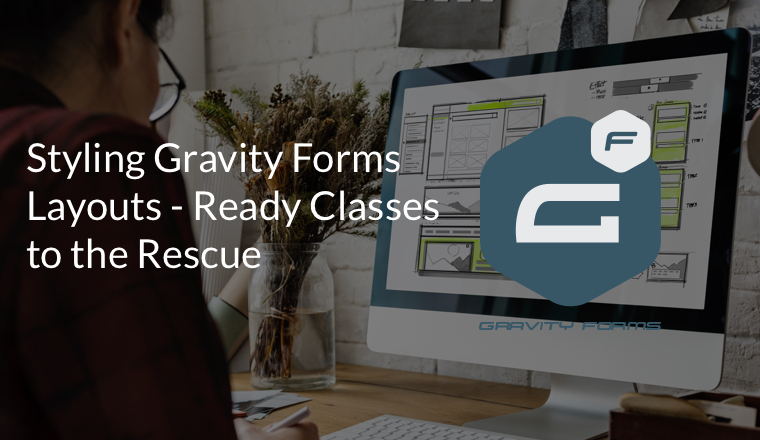 Gravity Forms is very powerful, but while it isn’t hard to use, setting it up can be daunting. We’re here to help. 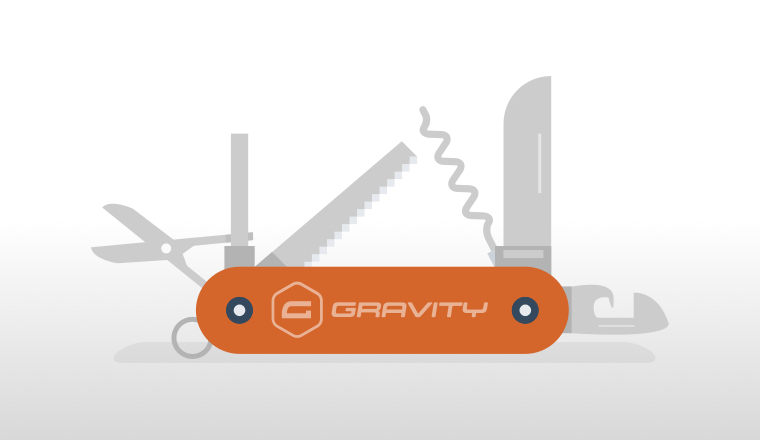 The first in a series of posts about using Gravity Forms. From simple to advanced, we’ll show you how to. An effective website is useful. No argument. But how to get there? Here are two ways.